Four ways to cut back on the cost of those long school-supply lists. School-supply lists can seem a mile long, and parents often anticipate a stack of receipts a mile high. 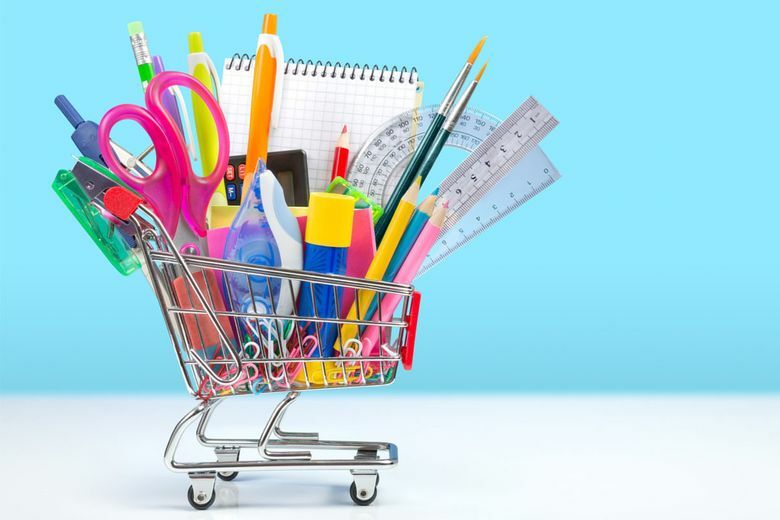 Before you start back-to-school shopping, find ways to cut down on the number of supplies you have to buy. Here’s how. In 2017, about 65 percent of back-to-school shoppers said half or more of their purchases were a direct result of their children’s influence, according to a National Retail Federation survey.